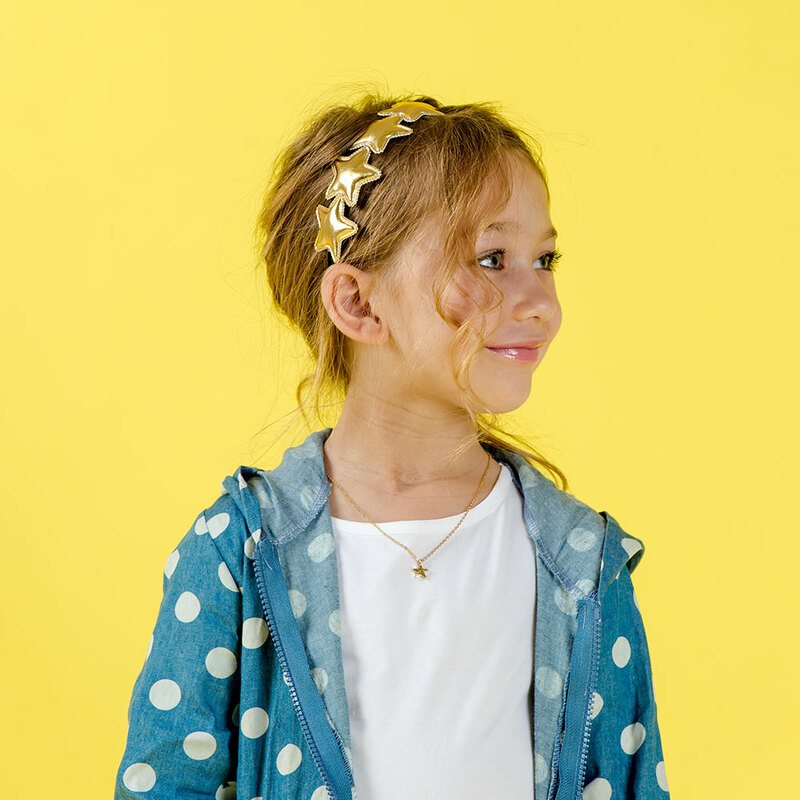 Dress your little “star” in some winter fashion essentials that won’t just keep her warm and comfy, but also add wonder to her winter wardrobe. The multi-coloured palette is fun but still muted enough to go with warm, earthy and neutral tones. 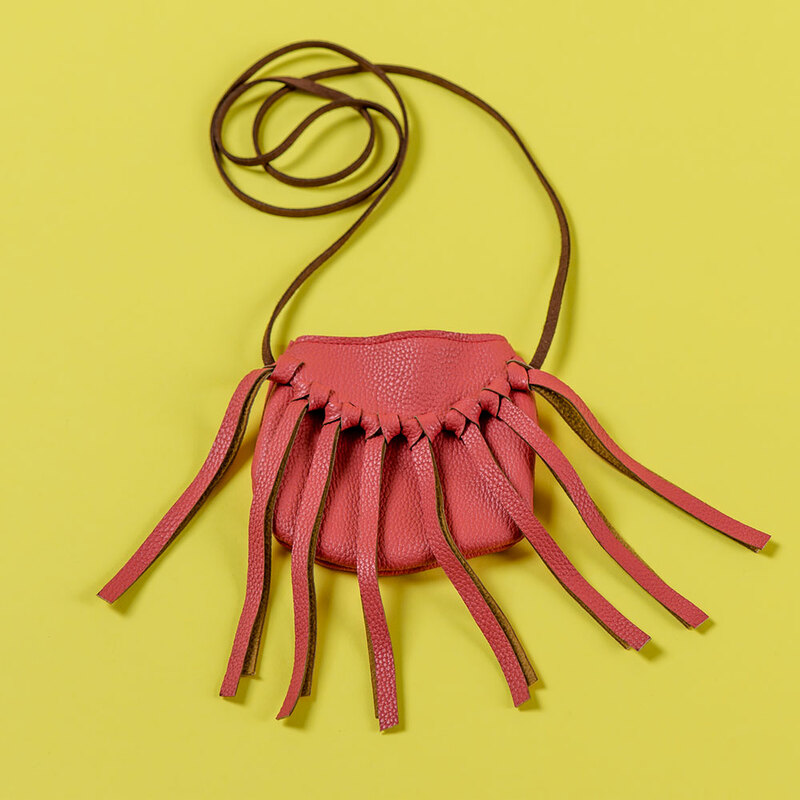 Add a bit of boho to any outfit with this coral Tassel Handbag that is just the right size for a tissue and pocket money. 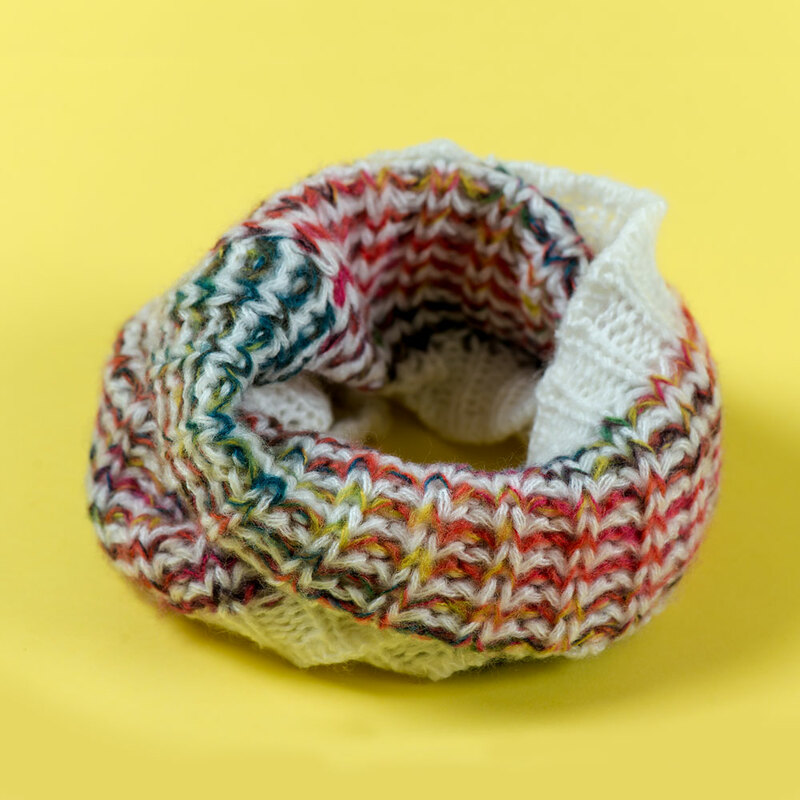 Not only is a multi-coloured, knitted snood a fun fashion accessory, it also goes with ANYTHING! Guaranteed to become her favourite winter warmer. What is a star in the making without her signature pendant necklace? 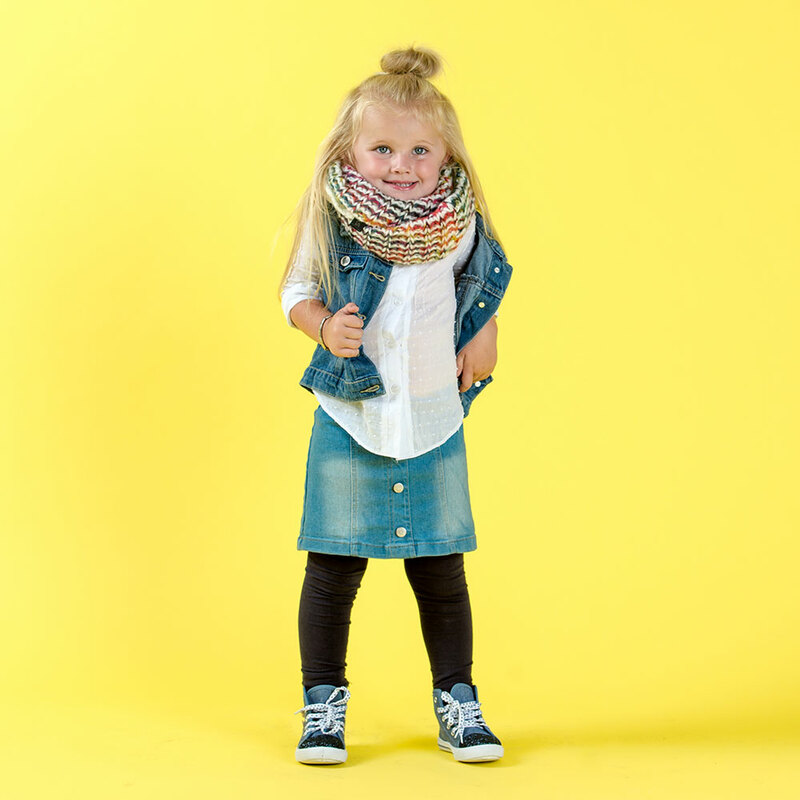 Or just have her wear it because it is cute! 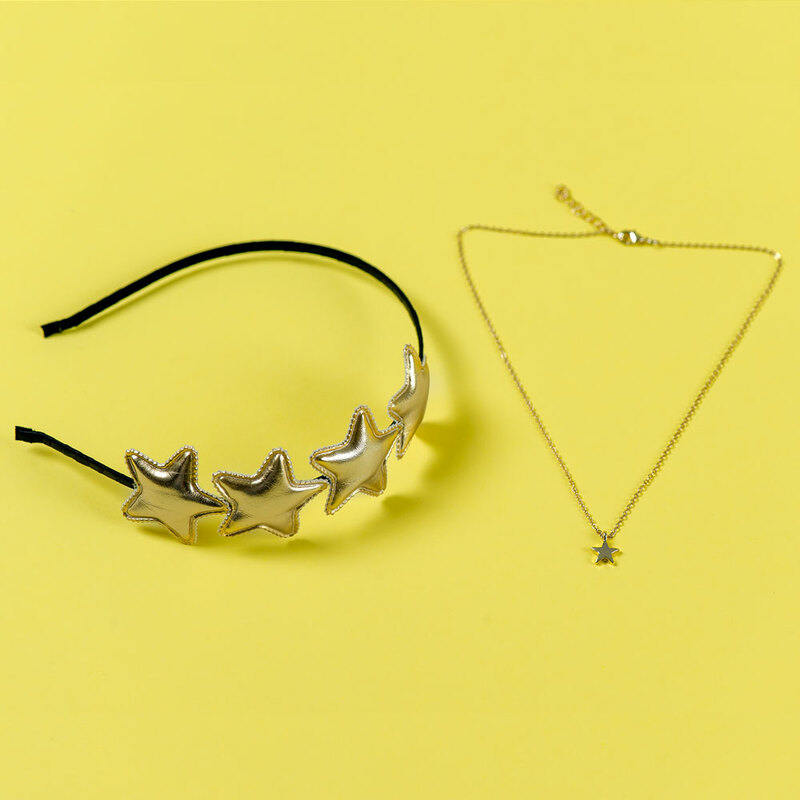 Reflect the stars in her eyes with this metallic starred headband.